At the Auvi-Q Summit, I met Henry Ehrlich, editor of AsthmaAllergiesChildren.com. He is also the co-author of Asthma Allergies Children: A Parent's Guide, with pediatric allergists, Dr. Larry Chiaramonte and Dr. Paul Ehrlich. I bought the book on my Kindle shortly after the summit and it's on my short-list to finish up, soon. In addition, I have their eBook, Children's Allergies and Asthma: One of Nature's Dirty Tricks, which contains 89 original posts from their website, and serves as a companion to their book, because as they said, "medicine moves faster than print". I've also been following Henry on Twitter. I was reading one of their posts, by Dr. Paul Ehrlich, Diagnosing Food Allergy: New Study Shows How Little We Know, Again. I agreed with the article, in the sense that there are probably diagnosed food allergies that might not, indeed, be true food allergies, even though they are sensitized to a food, as I experienced with the long list of foods for which I had my daughter tested, that turned out to be false positives. (See this post, for more on that.) However, as you can see by my opinions laid out in this post, I do trust certain blood test values more than others. The gold standard is still the double-blind placebo controlled food challenge. The silver standard remains the oral food challenge, which is underused. The bronze goes to judicious use of tests with a comprehensive clinical history. Everything else is an also ran. I read that repeatedly, and understand, that the “gold standard” for diagnosing a food allergy is the DBPCFC, but would you actually suggest that to someone in this scenario? My daughter is now 4 years old, with asthma that I still don’t feel is completely under control. When she was 18 months old, her sIgE for Whole Peanut was 95.6 kUA/L. At around 3 1/2 years of age, her whole peanut value (from a different lab) was 57.3 and her Ara h2 was 31.8. I know you cannot give *me” specific medical advice, but can you discuss the issue, in general? Would a physician really suggest a DBPCFC with numbers like that? She has never ingested peanut, directly, to my knowledge, but it seems like pure madness to willfully expose her to peanut just for a “gold standard” confirmation, when the numbers are pretty convincing. She has other food allergies, as well, to which she has had anaphylactic reactions, so I know she is capable of severe allergic reactions. The IgE values for those foods is lower than that of peanut, and even though I know the numbers are not to be compared in that way, it certainly causes me concern that her peanut reaction would be even more severe than those I’ve seen from cow’s milk and flax seed. We always say that a combination of tests and a detailed clinical history can be indicative of a real food allergy. Just because DBPCFC amounts to a gold standard and an oral food challenge (OFC) a silver standard doesn’t mean they have to be done in a case where the numbers are high and there is a verified history of allergic disease. As I said in an earlier post, “An OFC is not a screening tool. It is there to confirm an allergist’s clinical judgment based on a thorough history, other test results, and years of training.” I usually recommend an OFC when there has been incidental ingestion of a previously diagnosed food allergen with no effect, or when someone has high allergen-specific IgE but demonstrated tolerance to that food. Furthermore, in light of the fact that your child has asthma, I think you have to be very careful. The worst anaphylactic reactions are often in people who also have asthma because their airways are already inflamed and likely to react. Thank you very much for your response! I agree that my daughter’s asthma literally gives her less “breathing room” in the event of a serious allergic reaction, which is why I’m trying to get it under control. 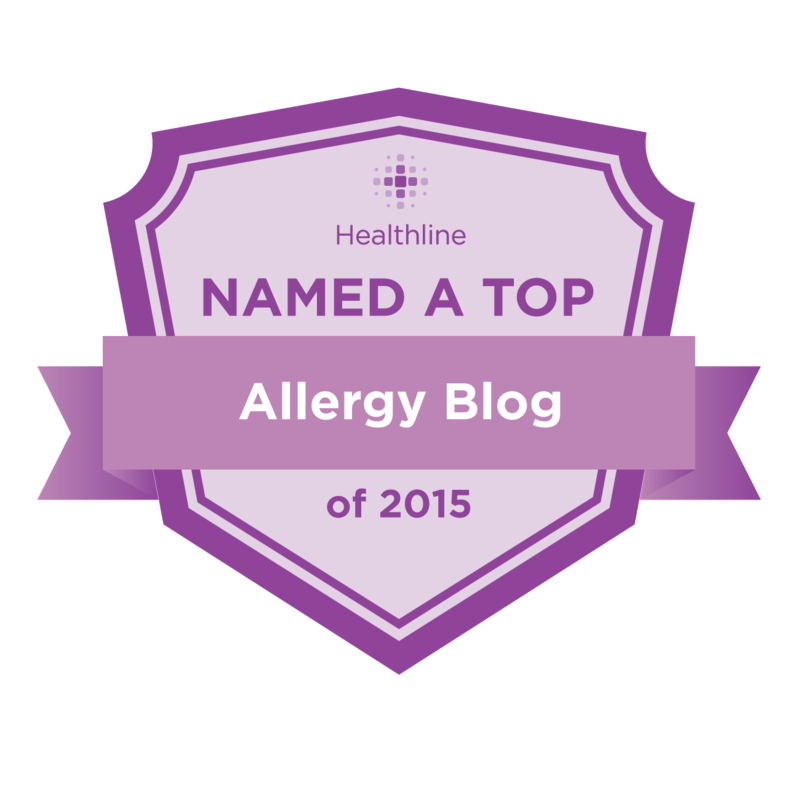 "Allergists generally do not administer food challenges to patients with a history of anaphylaxis, or with poorly controlled asthma. This is because the risk of severe reactions is considered too great." Also, in reading the link about the oral food challenge, I see I fit right into the category of "fear born of experience". If you read that article, you will see the reasons OFCs are under-utilized and I have experienced this to be true, with the allergists my daughter has seen. I appreciate Dr. Ehrlich providing a quick response to something I've been wanting to ask for a very long time. Even though I agree that food allergy diagnosis needs some work, I am glad to have my decision not to do an oral challenge validated. Don't get me wrong, I don't just like answers that agree with my thinking, because finding out where I am wrong is part of keeping my daughter safe, but I was just glad that my reasoning lined up with medical reasoning and was not purely driven by fear, which is something I have to keep in check. Again, another amazing post. I just started reading this book...I'm only on the first few pages. I have to say I'm really connecting with how the authors present their data. I'm also glad to hear that your instincts and intelligence were validated. It's important to hear that every now and then. I can't wait to continue reading! If that Auvi-Q summit did nothing else, it put me in touch with both of you. I look forward to continuing the discussion.